THIS PANDA ADOPTION IS NOW FULL!! THANK YOU ALL FOR YOUR SUPPORT!! 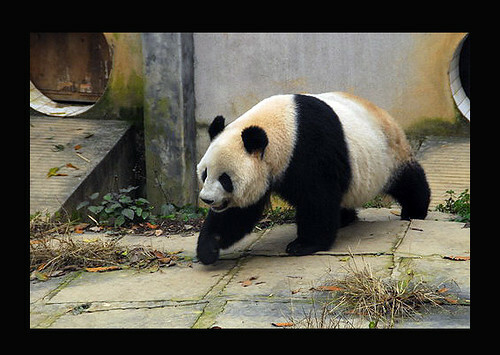 As if being a part of our amazing journey as an armchair tourist isn’t adventure enough……think what a lasting memory you can give to yourself or a loved one for Valentines Day or Chinese New Year by being a part of our YIN YANG TOUR GROUP PANDA ADOPTION !! 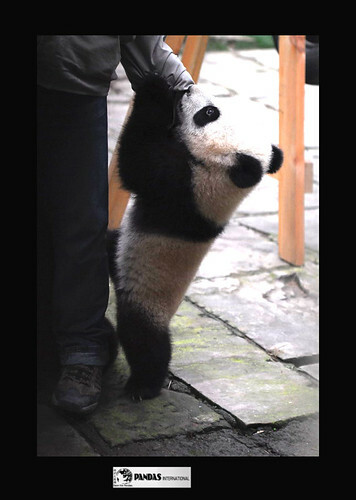 We will SHARE in the one year adoption of not only a panda………but a panda you will be meeting on our visit to Bifengxia on February 8, 2010 (7th China time) via this blog. What a perfect way to help this endangered species and be a part of a $500.00 adoption that can be out of reach for many in this economy..AND you are getting a bonus virtual vacation to China and Thailand to boot!!! 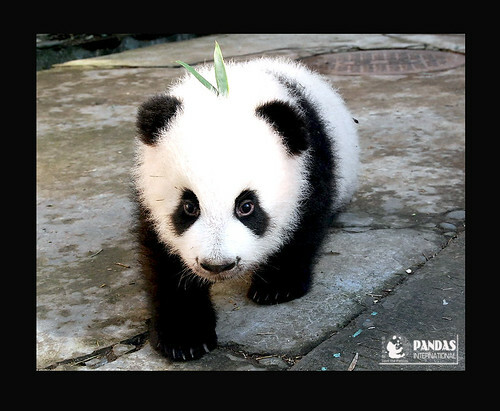 In the event we go over 500.00 we will apply that towards the same pandas care. I THANK EVERYONE FOR YOUR GENEROUS SUPPORT TOWARDS THIS EXCITING PROJECT IN 2010!